Gary was the former team Captain for Team Canada at the 35th Annual World Fly Fishing Championship in Bosnia 2015. With this distinction, he was able to be involved at the highest-level skill competition in the World, through both qualifying and leading a five-man Canadian team. This experience of training under some of the best fly anglers in the world, under extremely competitive conditions, allowed him to vastly broaden his fishing knowledge. Gary has been fly-fishing for 50+ years and teaches Fly tying from the most basic level to the master class level. In 2016 he won the Gold Medal in the Dry Fly Category at the German EWF 2016 Fly Tying Competition. He is the first Canadian to have won such a prestigious medal at a world Master Class fly tying level. He guides, teaches, and shares many aspects of a variety of fly fishing styles, from loch style fishing, bank fishing, and river and creek fishing to a host of techniques from new European Nymphing techniques to traditional loch style (Irish, English and Scottish) and the presentation. He also offers lectures on various topics and hosts private, community and public presentations worldwide. 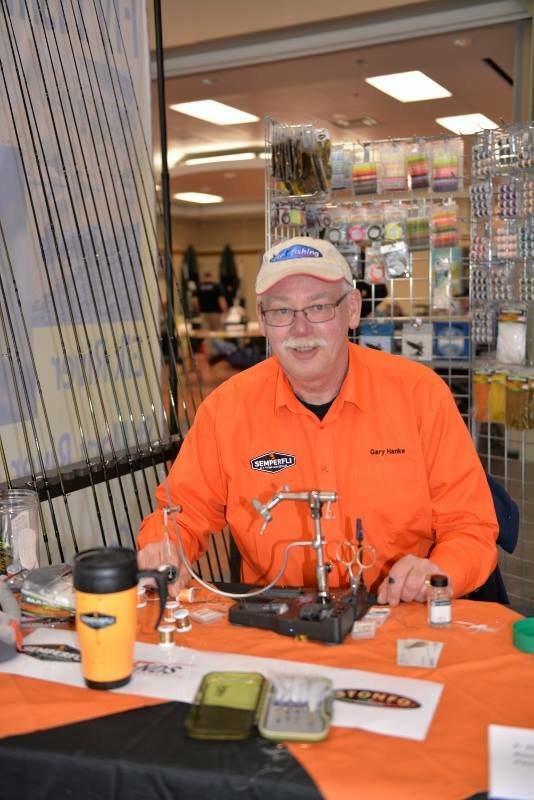 Gary is the Owner / Operator of Eastslopes Distributors, a fly fishing and tying wholesale company and is also the Owner / Operator of one of the most popular local and global Fly fishing Facebook pages, Alberta Fly fishing. He has articles published in many outdoor magazine publications, including Fly Fusion Magazine. Nice write up! Well deserved! Thank you Greg as I look forward in being able to contribute what I can and hopefully share some ideas and thoughts on fly tying.